This week has been a really busy week for me, the postman and couriers were here a lot! As ever, I'm linking up with Look in my Letterbox. I won this from Mils & Boo on Twitter. I love scented candles so it's perfect for me. I was so chuffed with this win! My best friend is coeliac and I've been trying to win her some gluten free goodies for ages! I'm not including a pic of this as it's a Christmas gift - sorry! I won these in an Instagram competition - I love them! This is one that I wouldn't believe I'd won until it arrived. It was a Facebook win with Vobe Interiors and there were over 2,000 entrants! 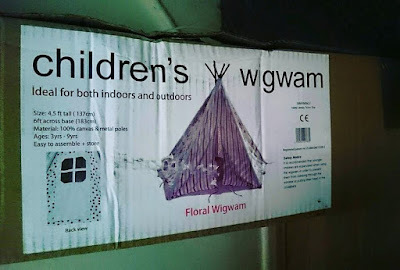 E will absolutely love it. I had this little letter arrive yesterday - woohoo! I'm so excited for it to come. C loves the Orchard Toys games and puzzles. This was another little surprise win from TalkHealth. Super handy! I won this on Facebook for telling Wisdom what we were dressing up as for Halloween. C loves pirates so it's perfect for him. This is for my Christmas gift guides. Aren't they fab!? This is another Christmas gift guide item. 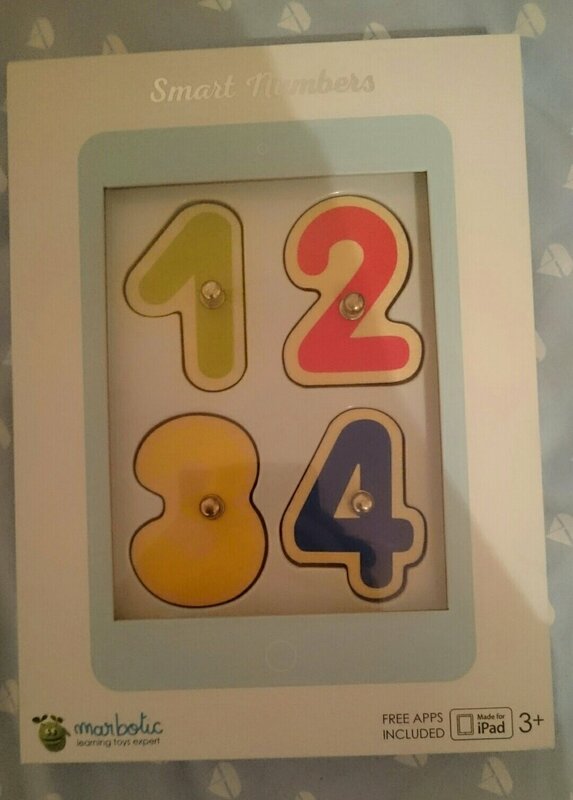 I definitely think it will be right up C's street. 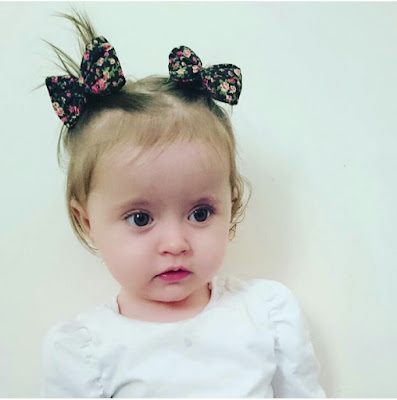 @bitsandbows on Instagram had a 'monthly madness' sale. I can never resist a bow sale! The wonderfully talented @auroracouture on Instagram had five slots available for these beautiful shorts and once I saw them, I knew I had to get a pair. I told Chris I won them, when in reality I paid £15 for them. If you're reading this - sorry Chris! 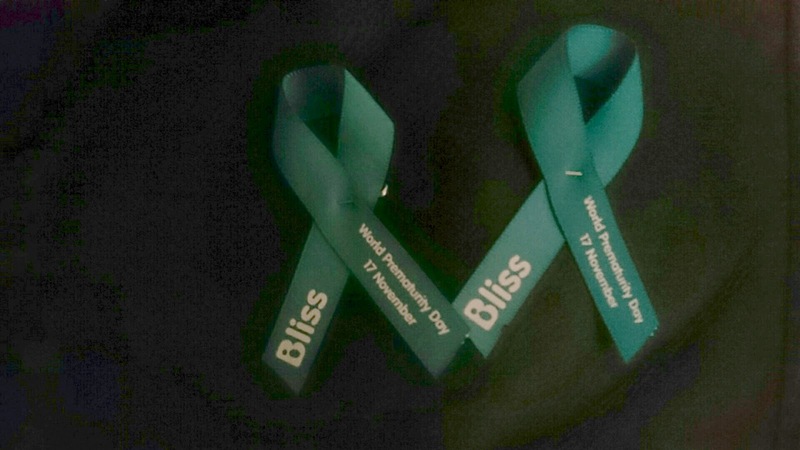 World Prematurity Day is on the 17th November so to show my support, I purchased two little awareness ribbons. WPD and Bliss are close to my heart due to having a premature baby myself. If you'd like to buy a ribbon, you can do so at the Bliss website for £1.50. 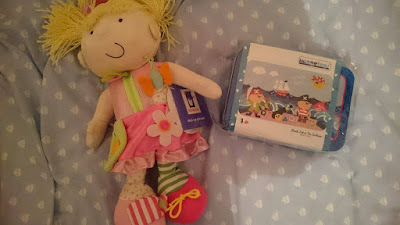 2 comments on "Look in my Letterbox #31"
What A fabulous week, well done on all your wins! 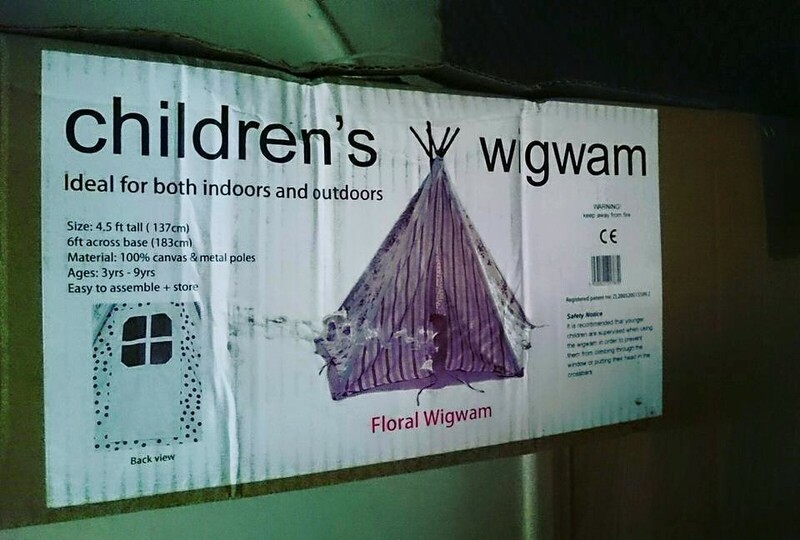 Wow that wigwam looks incredible!